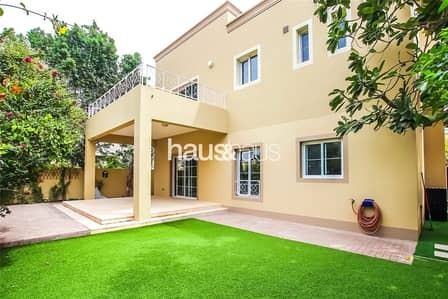 Looking to buy a villa in Deema instead? Dubai is known for its extravagant lifestyle, which is why everyone wants to buy or rent a property in Dubai. The Lakes is a famous residential locality which offers many apartments and villas for rent. Deema is located within The Lakes, right across the lake. It is a completely established area with more than 600 residential units and villas. 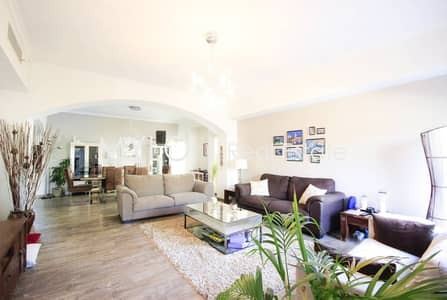 It is a place preferred by families and professionals who are interesting in renting villas as it is a safe community with a gated entrance and exit. There are different types of villas available for rent in Deema. The houses range from 2-bedroom to 5-bedroom units. 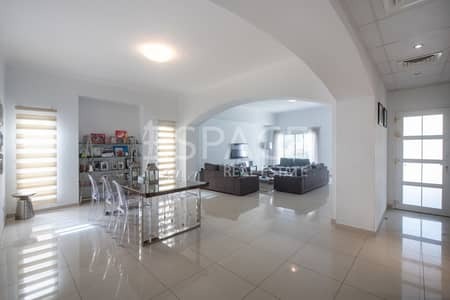 The covered area of Deema villas ranges between 2,100 sq. 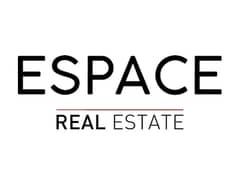 ft. to 3,100 sq. ft. 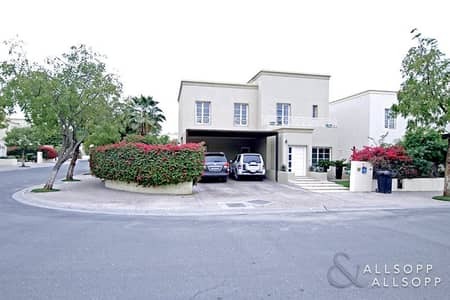 The residents of Deema get covered parking for two vehicles in the private garage of the villa, a luxury that most Emiratis can only dream of. Most of the villas have a view of the neighbouring park or the swimming pool of the community. 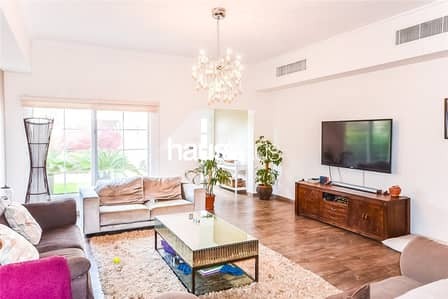 The houses each have a commodious living room which is connected to the dining area. Another living room has patio doors that lead to the private garden of the villas. Additionally, the villas have a utility or pantry room, room for house help and a guest bathroom. The master bedroom of the villas in Deema has an en-suite bathroom. The bedrooms also have fitted wardrobes so that you can store all your belongings comfortably. Some villas have wooden flooring while some have white marble flooring. A laundry room can also be found in the villas. The 2-storey villas have master bedrooms on the second floor. Deema offers a variety of villas and the number of bedrooms that range from two to five, each offering different plot sizes. The rent price also varies according to these specifications. 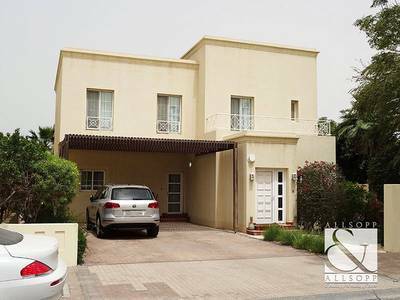 For instance, the rent of a 3-bedroom villa ranges from AED 230,000 to AED 250,000. 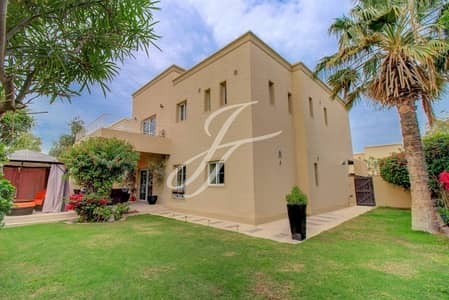 A 4-bedroom villa for rent in Deema ranges from AED 220,000 to AED 270,000. There is a flexible payment method in place as well. For instance, the rent can be paid through one to four cheques per year. 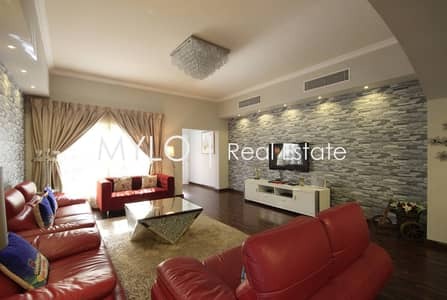 Deema is a well-designed residential area of The Lakes. The residents can access the lake whenever they want. The Lakes Club is famous within the vicinity for offering many recreational activities. The community centre has amenities such as a well-equipped gymnasium with an aerobic studio, convenience store, and restaurants that offer different cuisines. Parents of young children can rejoice as there is a daycare centre for kids as well. For sports activities, people living in Deema can utilize the volleyball, tennis and squash courts. Nearby residential areas include Zulal and Ghadeer. 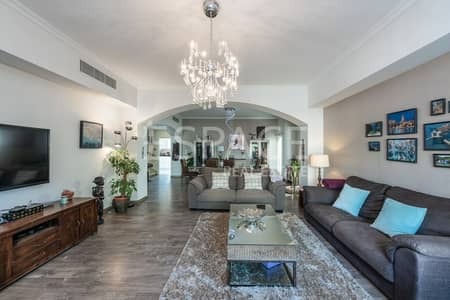 The villas in Deema are located close to Dubai Marina, Dubai Media City, Dubai Internet City and Knowledge Village as well. 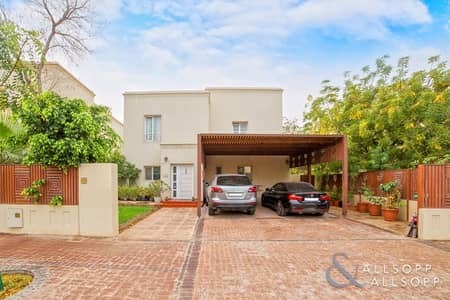 I am looking for Villas to rent in Deema, The Lakes, Dubai, UAE. Please let me know about any suitable properties you have. Thank you.